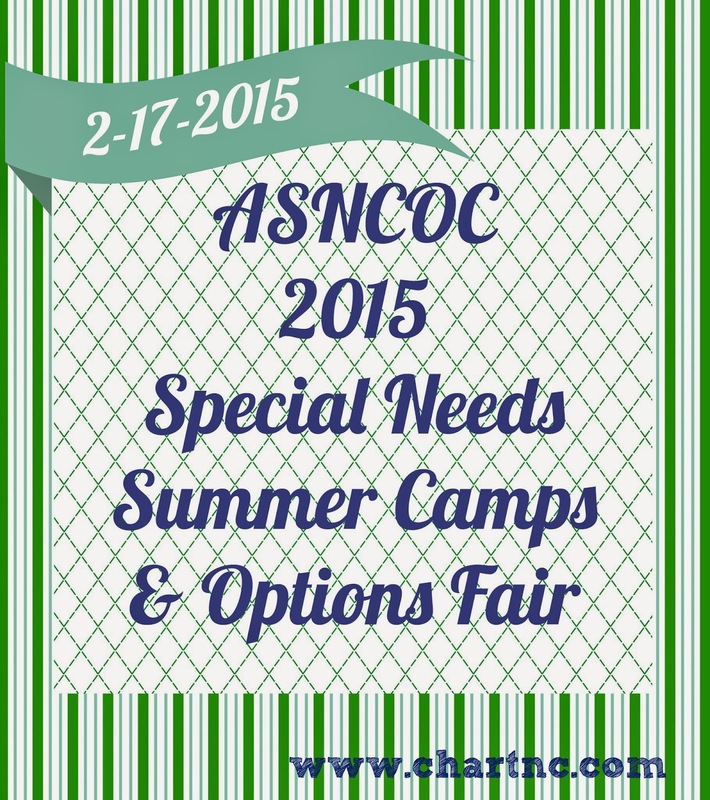 If you attend one ASNCOC event this year, make it their annual Summer Options + Camp Fair! Every year the Autism Society of NC Orange Chatham chapter hosts local camps and programs that welcome campers with autism. Some are camps that offer inclusion support in a mainstream setting and others are programs especially for children or young adults with developmental disabilities. Camps and organizations represented at the fair this year include Camp Lakey Gap, Camp Grace, Camp Royall, 3 Irish Jewels Farm, just to name a few. A representative from First In Families will be on hand to discuss financial assistance options for summer programs. Childcare is being provided by UNC Autism Society students. Please RSVP for childcare with the ages of the children: asncoc@gmail.com. Speaking of summer camps, there has been a big change at the Autism Society of North Carolina's Camp Royall. New this year, day camp slots are being offered on a first come, first serve basis and you can enroll your camper in up to 8 weeks of day camp! The overnight camps will remain a lottery system. Enrollment for day camp and the overnight lottery both end on February 24th, 2015, so if you are interested, sign up now. Does your family have a favorite summer camp? Leave us a note in the comments!